Nixon Motor Sports: So What is Rally Cross? Rally Cross: You MIGHT get dirty! Rally Cross, (or RallyX), (or Rally-X), is just an auto-cross, (or AutoCross), (or AutoX), (or autocross), (Ok, enough of that) on dirt. In other words, (or said a different way), (or as some people put it...) take your average autocross driving around a challenging course of cones on pavement, and then, just take away the pavement! Our friends in the South Carolina Region of the Sports Car Club of America are holding their first RallyX on Saturday July 23 at the Midway Motorsports Park in Greeleyville, SC. Why is it called "Midway?" Because it's "midway" between Columbia and Charleston of course! Brian is our NMS AutoX expert, since he's actually done this before, so we'll be looking to see how he performs in this event, or what car he drives, or if he's just going to put on his worker hat for this event. With the NMS Miata getting fine tuned for nationals (on pavement), I don't think we'll see the car bouncing around the RallyX course just yet! 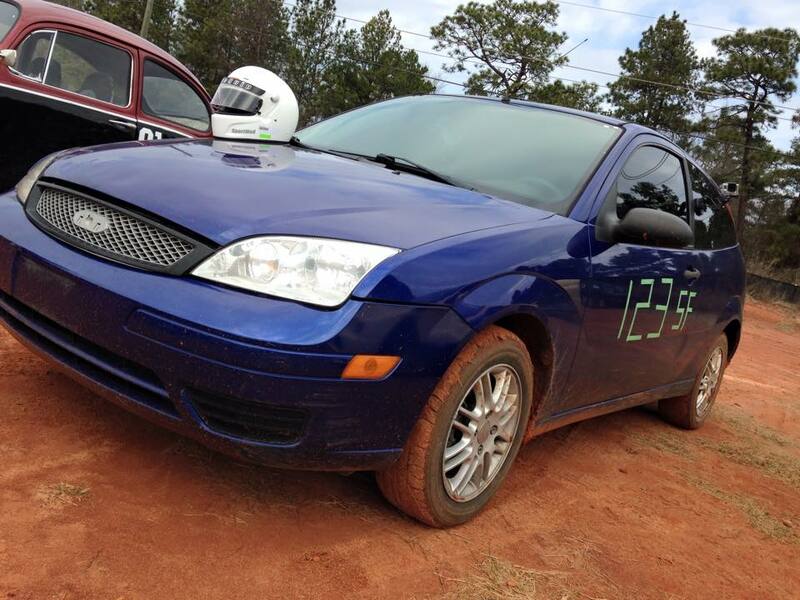 Way back in March of 2015 Brian posted this report on his RallyX experience. Are you bored with driving on pavement? Are you looking for something new and exciting to try? 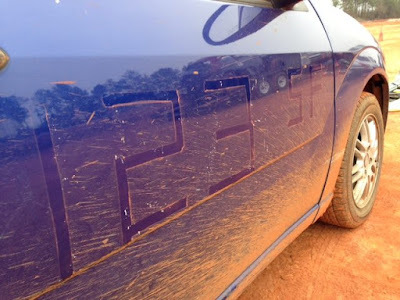 Do you ever wonder how much fun you could have sliding your car around cones in the dirt? Come join us at Midway Motorsports Park as we get this program started. 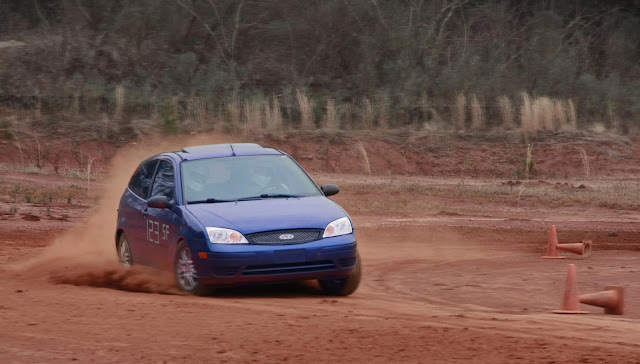 We’re going to be RallyCrossing at Midway!